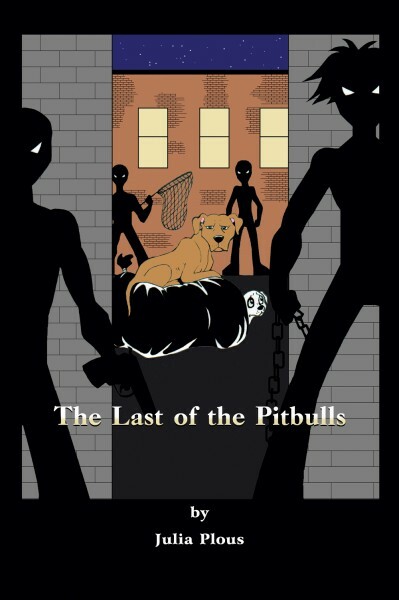 Pitbulls Pudge and his nephew, Eye-Patch, are stray dogs living on the streets of Denver, Colorado, where pits are illegal and assumed to be vicious and aggressive. After Eye-Patch accidentally witnesses a brutal dog fight, Pudge decides get them both out of the city and to someplace safe. Will they be able to find a safe haven and a loving home in the country?